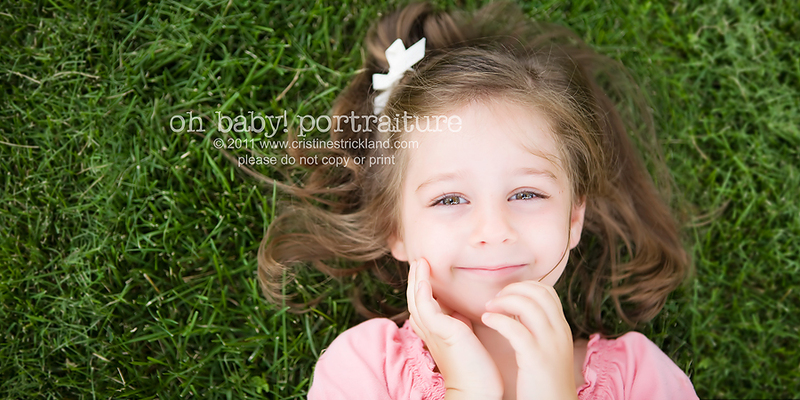 This entry was posted in fabulous playdates, sneak peeks and tagged christine strickland, cristine strickland, grand junction photographer, lyfestyle photos, on location, outdoor, overdramatic party girls, sneak peeks, summer session, tea collection, vanessa young | Bookmark the permalink. She is adorable! Love the look of the new blog! i <3 organic bloom! such a fun company.